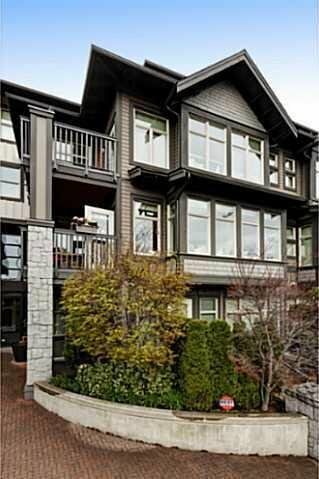 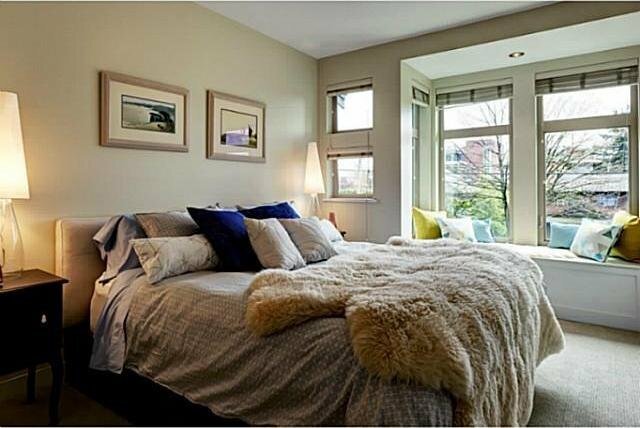 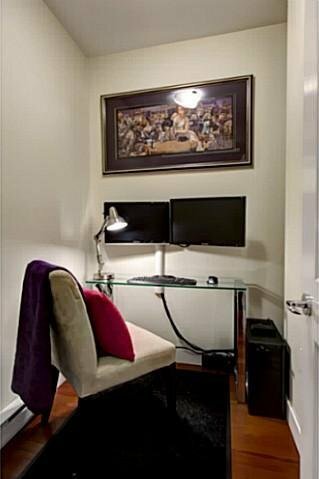 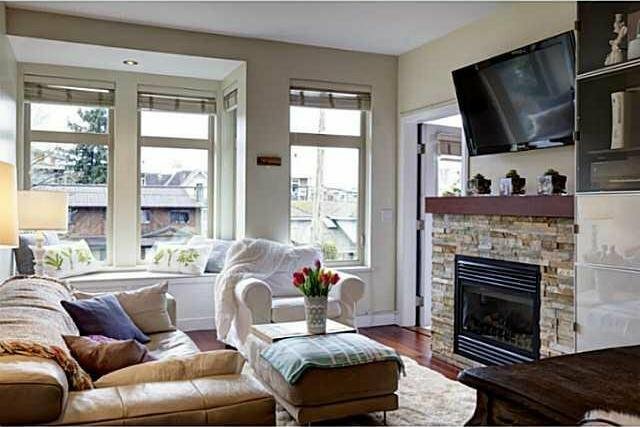 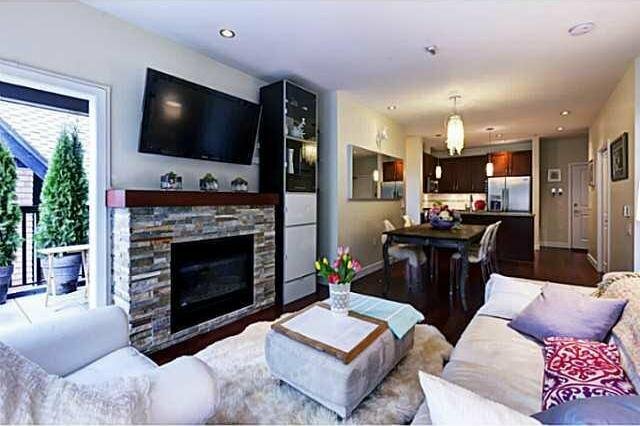 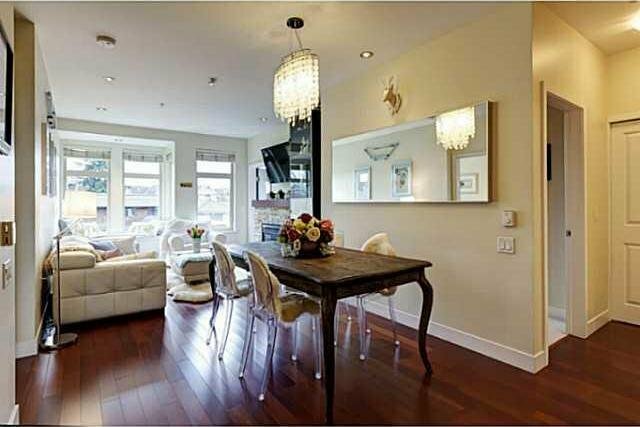 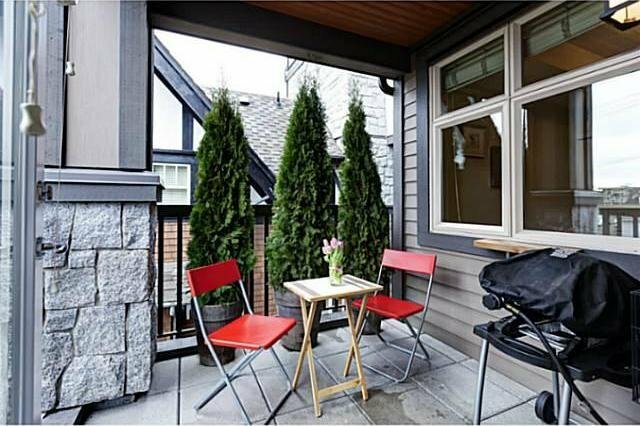 South facing corner 2 bedroom, den and 2 bath suite in the award winning Addison. 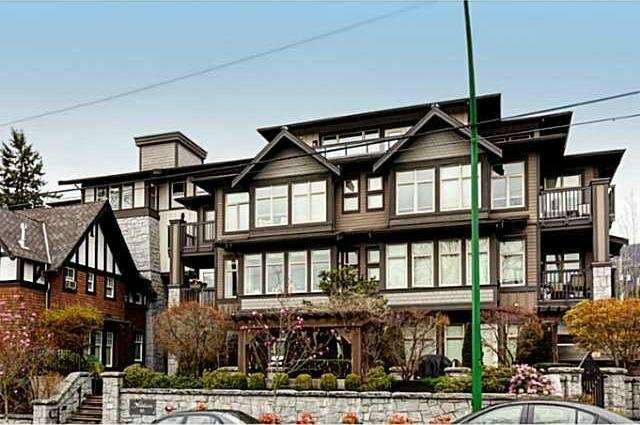 One of the finest West Coast style luxury buildings on the North Shore. 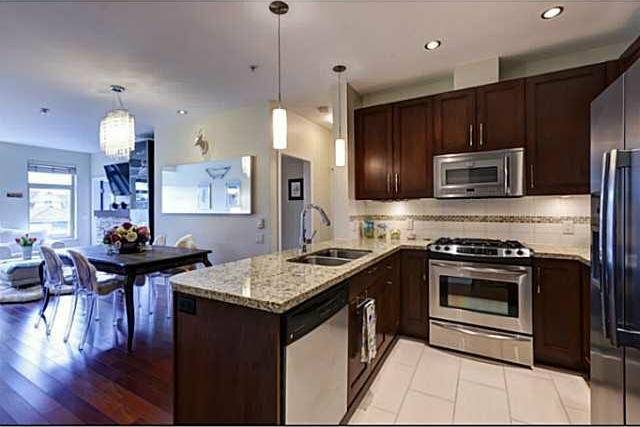 With its distinctive exterior & warm welcoming interiors, this 29 unit complex offers exceptional European Craftsmanship. 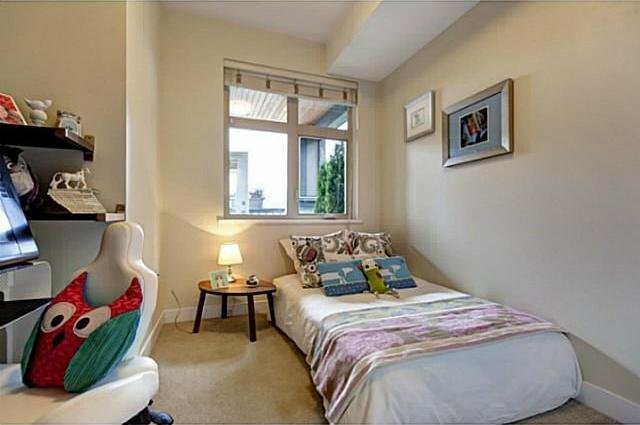 Set in a vibrant community of central Lonsdale, you are just steps away from coffee shops, the local community centre, transit & parks. 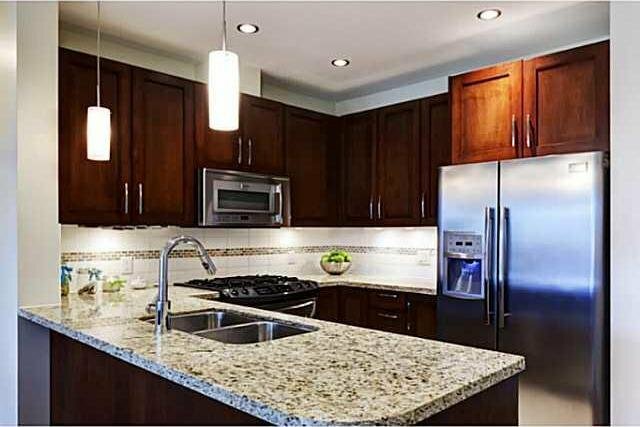 You'll enjoy the contemporary style kitchen perfect for entertaining your guests w/open concept, gas stove, gorgeous granite countertops, energy efficient stainless Frigidaire Professional series appliances. 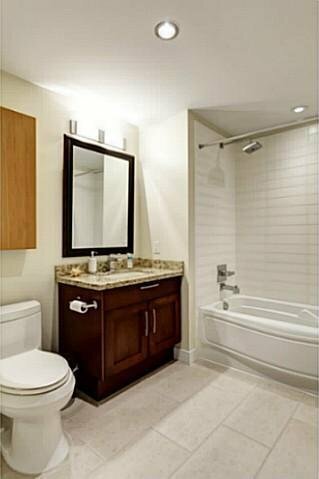 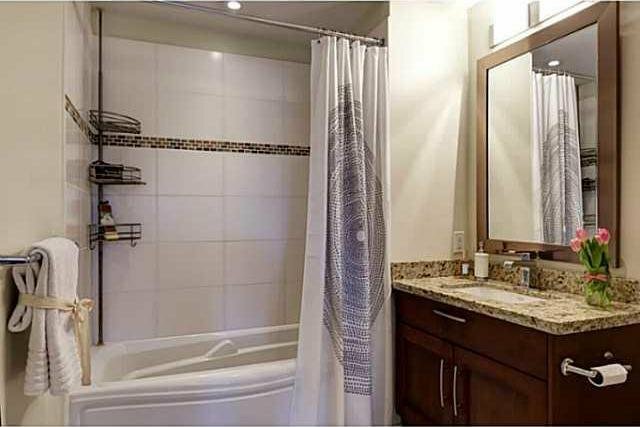 Feel at home with spa like bathrooms, 9ft ceilings, large windows to let the sunshine in.